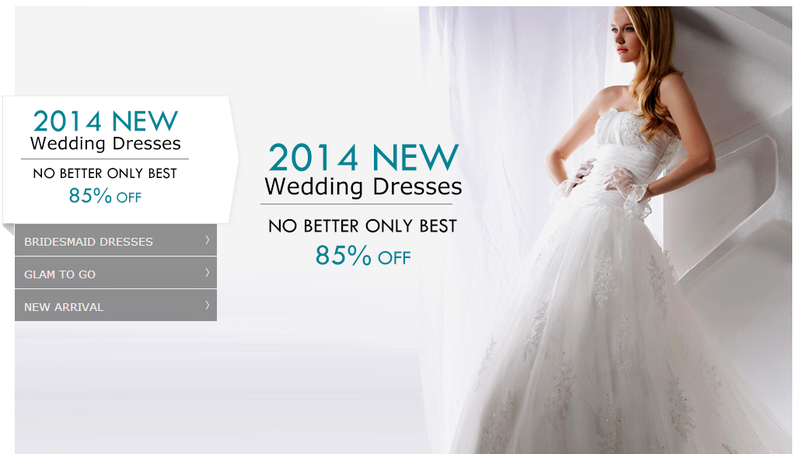 Dressv.com has beautiful collections of Mermaid Wedding Dresses on their website to choose. 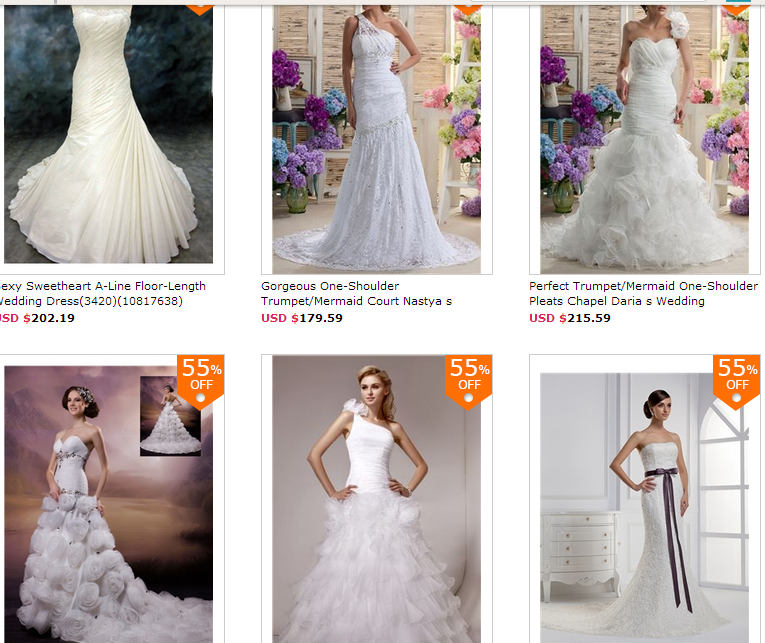 They have all the varieties like strapless, one shoulder pleats, trumpet flower, flower dress, with laces etc. Dressv.com knows that every girl's wish is different and they makes dresses accordingly. 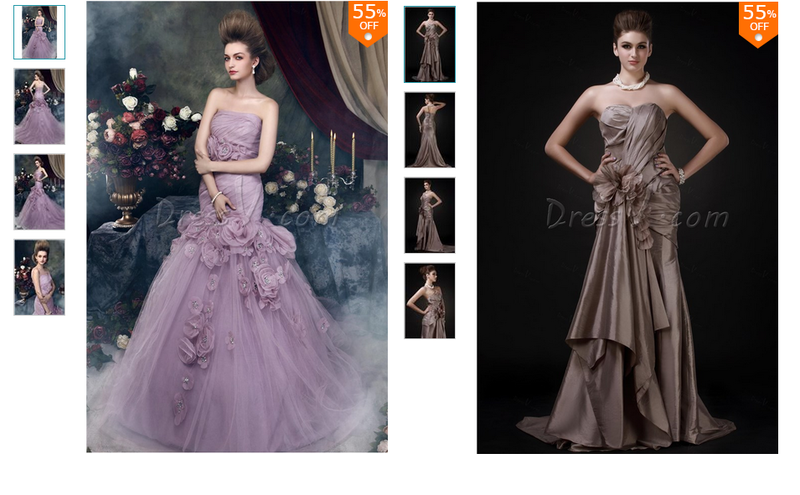 This colour Mermaid Wedding Dresses looks so elegant and beautiful. 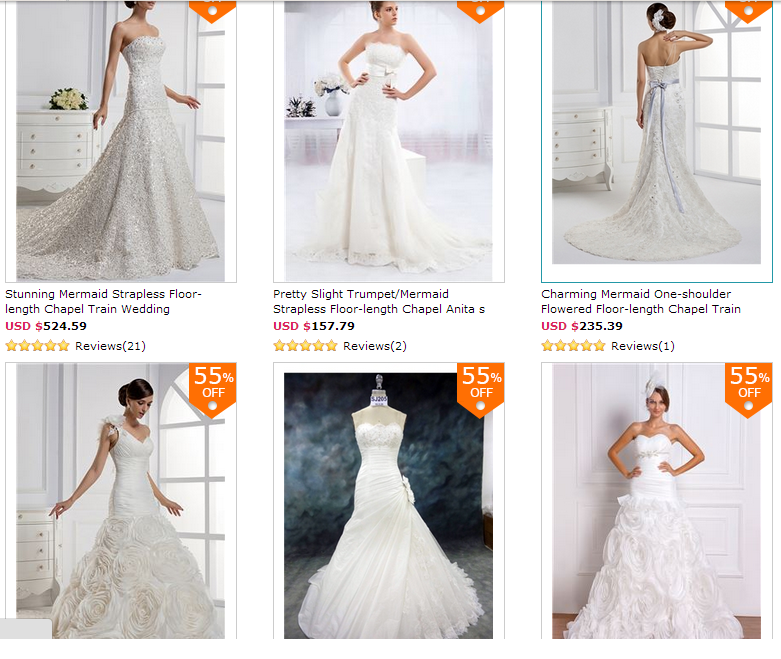 The Brilliant Trumpet/Mermaid Strapless Chapel Train Flowers Angerika s Color Wedding Dress and Fabulous Trumpet/Mermaid Sweetheart Floor-Length Chapel Pick-ups Color Roxy s Wedding Dress above in the picture are just awesome with special works in affordable price. The Red colour Mermaid Wedding Dresses also gorgeous to wear on your wedding special occasions. This red colour Fancy Trumpet/,Mermaid Spagetti Straps Tiered & Flowers Wedding Dress has so many special features. This dress will make you heroine in the stage and surely it is a head turner outfit. The trumpet pleats and the swirl design from the chest part makes this Mermaid Wedding Dress gorgeous.